Eiffel Tower – Life moves pretty fast. 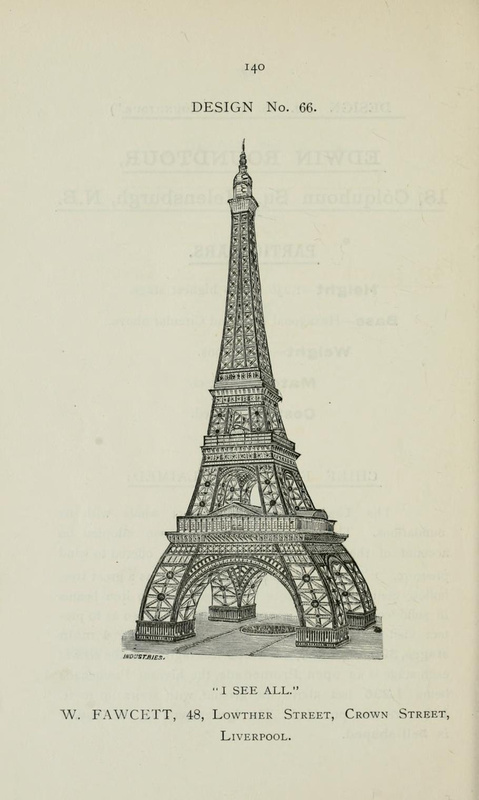 Inspired by the financial success of the Eiffel Tower — which was erected in Paris for the 1889 World’s Fair — a group of Englishmen attempted to bang out their own ersatz Eiffel a year later. 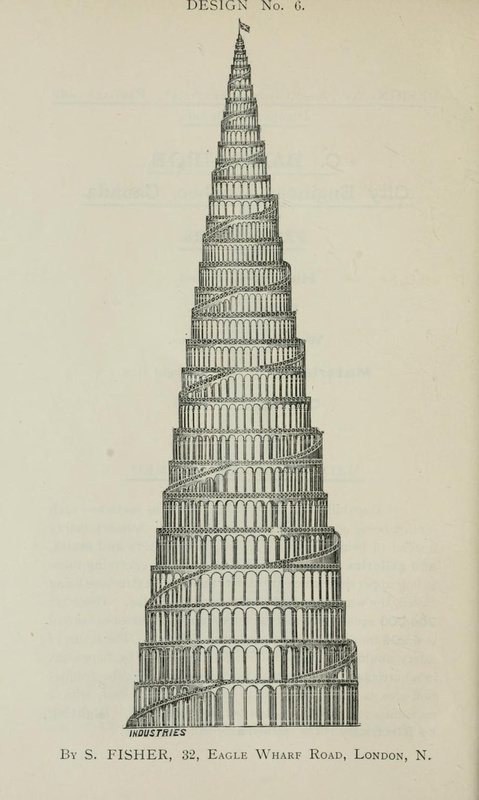 This contest to design the never-to-be “Great Tower of London” received 68 designs. Some resemble alien fortresses and all of them would’ve (supposedly) prompted an international Eiffel Tower arms race. See all the contenders here. 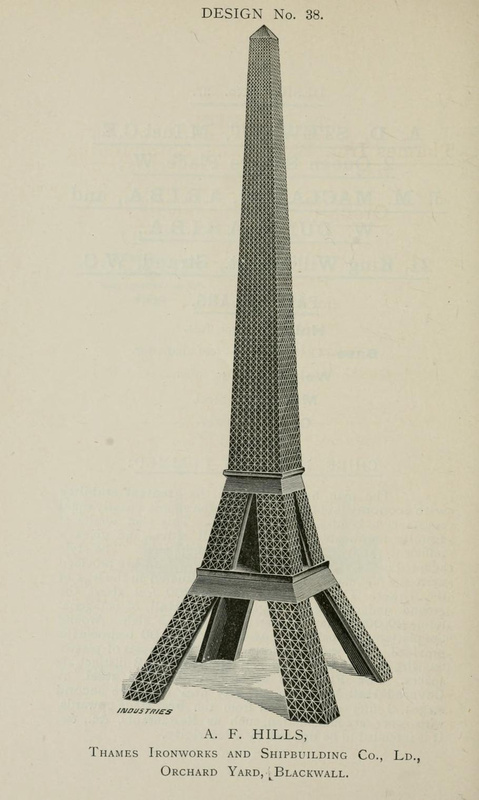 See also this illustrated list of Replica Eiffel Towers from Wikipedia. Fascinating!